We breathe new life into plastics machinery by upgrading the technology that controls the machine. 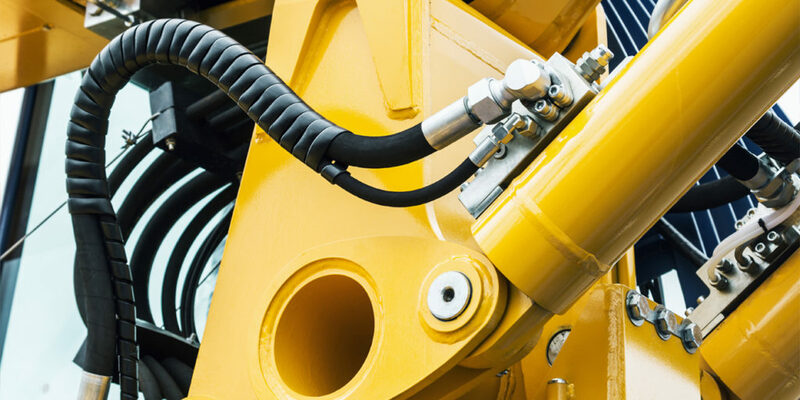 Our focus lies on implementing current technology into the electrical, hydraulic, and mechanical systems, creating a repeatable and predictable process. 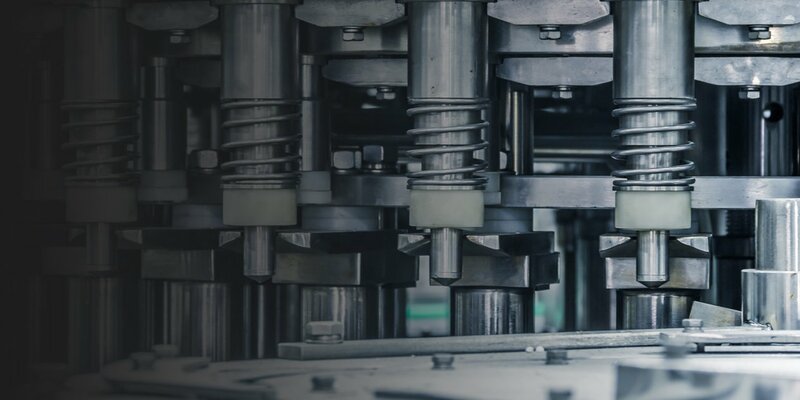 We’ll help you determine the best time to implement your injection molding controls upgrade and explain the benefits. When faced with the option to repair, replace, or rebuild the equipment, how do you know which to choose? 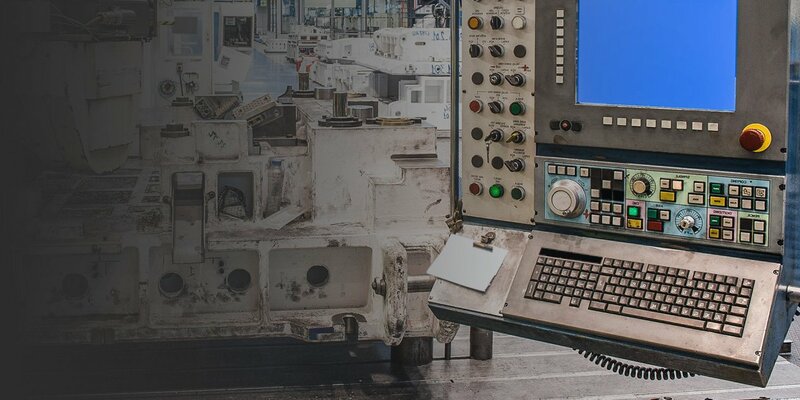 When a local manufacturing company was experiencing unreliable process control and repeatability variation issues with their 2650 Ton Husky D-Line injection molding machine, they called on us to help improve the equipment’s overall performance. We’d like to talk about your project, no matter how big or small. We’re based in west Michigan, but have clients throughout North America and Europe. To talk about your injection molding controls upgrade, machine repair, or hydraulic components, give us a call at 616.406.7085 or email us.